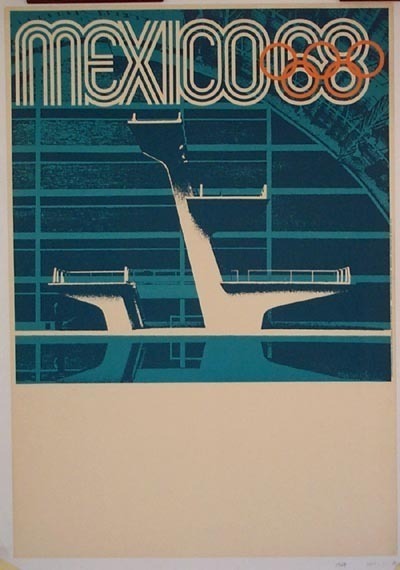 Mexico 1968 Olympic Identity by Lance Wyman - AnotherDesignBlog. Really great info here! Thank you!